I was sincerely saddened and moved to tears upon hearing of the passing of my dear friend Professor Charles Rice. 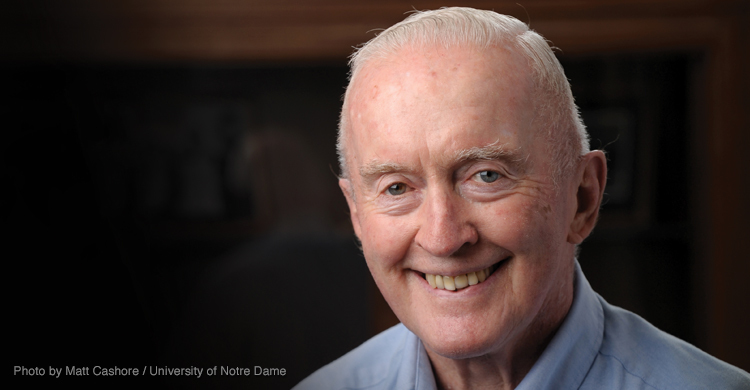 Rice who taught law for many years at the University of Notre Dame, was a renowned expert on constitutional law and the natural law, and was an irreplaceable pro-life leader. 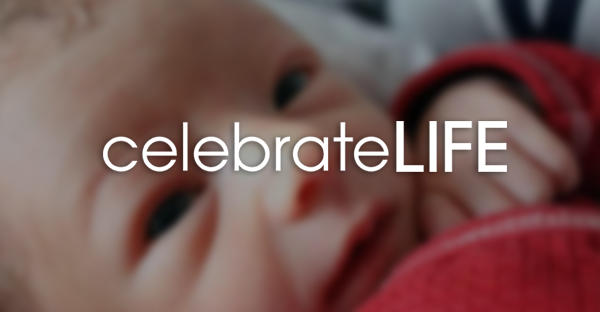 From the first days of American Life League’s founding in 1979, Professor Rice was there at our side, guiding us in following our principles, explaining the natural law, and exposing the ways manmade laws stood in the way of saving all the babies. He never disappointed us, or ignored our nearly constant pleas for help and advice. He was the driving force behind the early language of what we call the personhood imperative. He and the late Nellie Gray, founder of the March for Life, led the way with style and intellectual honesty from the start. I recall the many late-night calls I made to him when, stymied by an argument someone had thrown my way or a discussion point needing more clarification, there was nobody else I could ask. He always called me “kid,” and from the first days of our budding friendship I always called him Charlie. Of all the books Professor Rice wrote, we were especially grateful for No Exception, a Pro-Life Imperative.1 This book was so succinct and clear in its explanation of natural-law principles that it was impossible not to understand the no-exceptions-for-abortion position once the book was digested. Starting in 1990, when it was first published, the book was required reading for every newly hired American Life League staff member. To this day, there is no other book like it, but then again, I can think of no other man with the integrity and tough-mindedness that were Professor Rice’s hallmark. There was nobody remotely capable of cowing Professor Rice into silence or moral compromise. Every fiber of his being was devoted to truth, which of course never needs to be watered down. Even after the schism he persisted. That was just who he was: a man who saw everything in terms of justice for all, for every single human being from creation to death. Professor Rice was a solid Catholic, a remarkable educator, a legal mind like no other, and of course a Marine. His mental toughness made him a great champion for the babies, for the family, and for the truth. His defense ofHumanae Vitae, among other Catholic documents, was awe-inspiring. His lectures to our staff were more than memorable. His sense of humor was uniquely Irish—probably because he was Irish to his core. Professor Charles E. Rice will be sorely missed. His passing on February 25 is the loss of one of our movement’s greatest moral voices. May his soul and the souls of all the faithful departed rest in peace. Amen. 1No Exception, a Pro-Life Imperative is available through WorldCat, which provides resources for library holdings and direct purchase. 2Charles E. Rice, “Abortion: what Did the Supreme Court Do in Roe v. Wade?,” Life and Learning IX (1999),UFFL.org. 3Charles E. Rice, “The Pro-Life Movement: A Spiritual Perspective,” Common Faith Tracts, no. 2 (1983), Christendom Educational Corporation.